Know anyone who is a big fan of watches? As 2018 comes to a close, treat them to a trip to the TAG Heuer Museum in Motion Manila at the SM Mall of Asia. 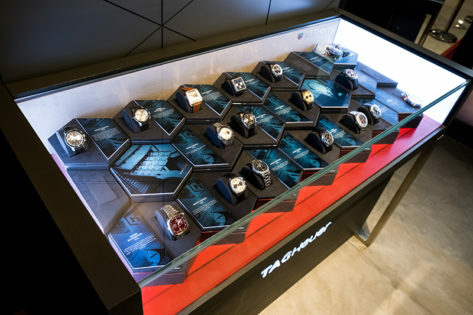 The Museum in Motion exhibits heritage timepieces from the TAG Heuer museum at La Chaux-de-Fonds, Switzerland along with collectors’ personal collections. Take a trip back in time as you experience TAG Heuer’s rich history, particularly in motor sport racing, as well as its innovative craftsmanship in luxury sports watch design. Gaze upon timepieces that gave inspiration to modern collections like the 1963 Heuer Carrera, 1968 Heuer Camaro, and 1969 Heuer Autavia. 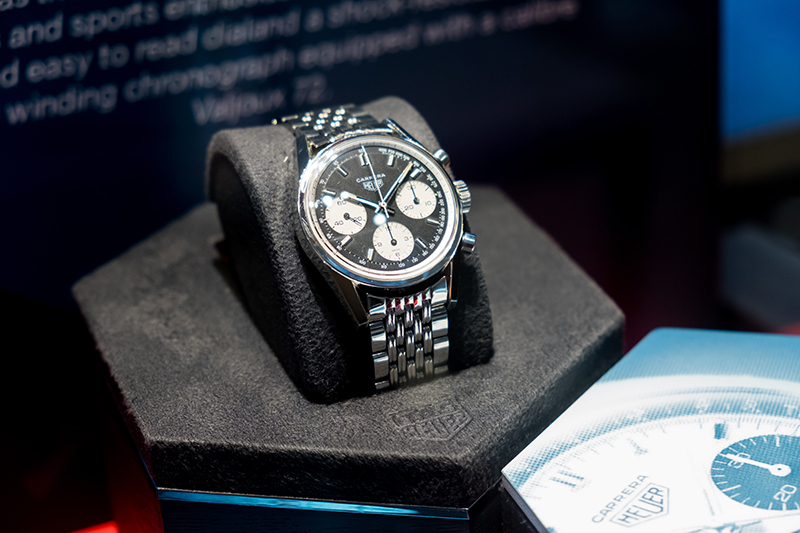 Keep your eyes peeled for these other classic motor sport-inspired watches that you can view at the TAG Heuer Museum in Motion: 1972 Heuer Carrera, 1972 Heuer Monaco, 1950 Heuer Mareograph, 1968 Heuer Skipper, 1970 Heuer Autavia, 1985 Heuer Montreal, 1960 Heuer Dashboard, 1976 Heuer Daytona, 1968 Heuer Camaro and more. The TAG Heuer Museum in Motion will be open for a limited time only. 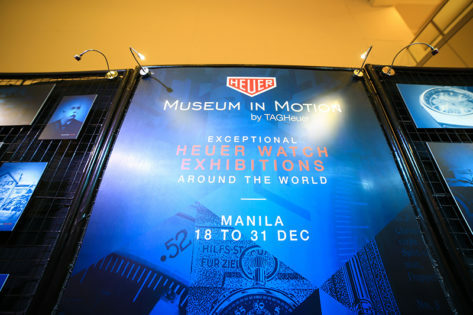 Visit the museum while you can from December 18 to December 31, 2018 at the TAG Heuer boutique at the SM Mall of Asia.